Adjustable measurement for Neck Small 11"-15" Medium 13.5"-21" Large 15.5"-.. Available in Different Colors: Red Blue Pink Green Orange Length: 155cm.. 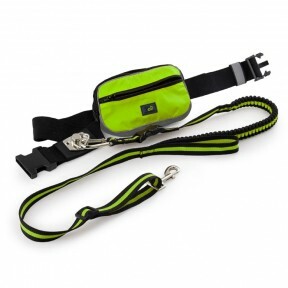 Product Description: DOGNESS Special training leash is humanized neck protection design which give .. 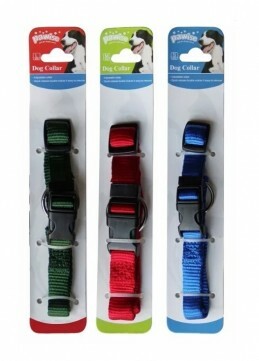 Description: This Classic leash is made from high quality nylon/polyester ribbons which is soft an..
PAWISE COMPLETE CONTROL LEAD The Pawise Complete Control Lead is a unique lead compatible with most.. 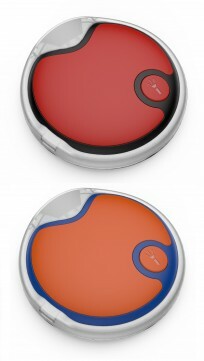 DESCRIPTION Soft polyester collar, sturdy and durable, ideal for everyday use and to place the ID m.. 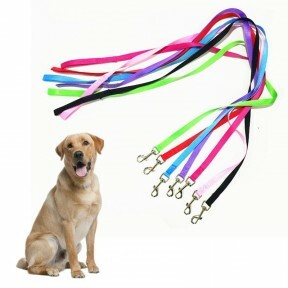 DESCRIPTION Soft polyester Dog leash is sturdy and durable, ideal for everyday use. Manufactured by.. 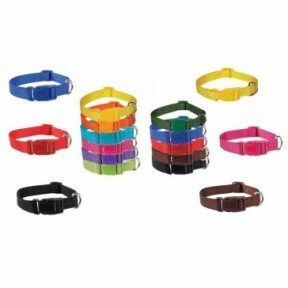 DESCRIPTION The Pawise Collar were developed with maximum practicality, comfort and safety in mind .. 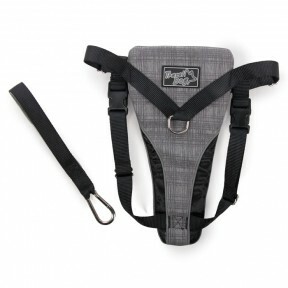 DESCRIPTION The Pawise Leash are developed with maximum practicality, comfort and safety in mind fo..